In other business, APSWC is seeking nominations for the following positions: Chairman, treasurer (must be in Singapore), and three directors – membership, social media and web guru. APSWC’s annual general meeting in 2013 will be held in Bangkok at the Metropolitan Hotel on March 28. 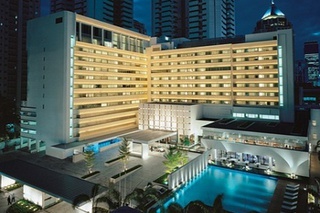 APSWC’s Strategic Forum 2013 will also be held at the Metropolitan Hotel March 27-29. 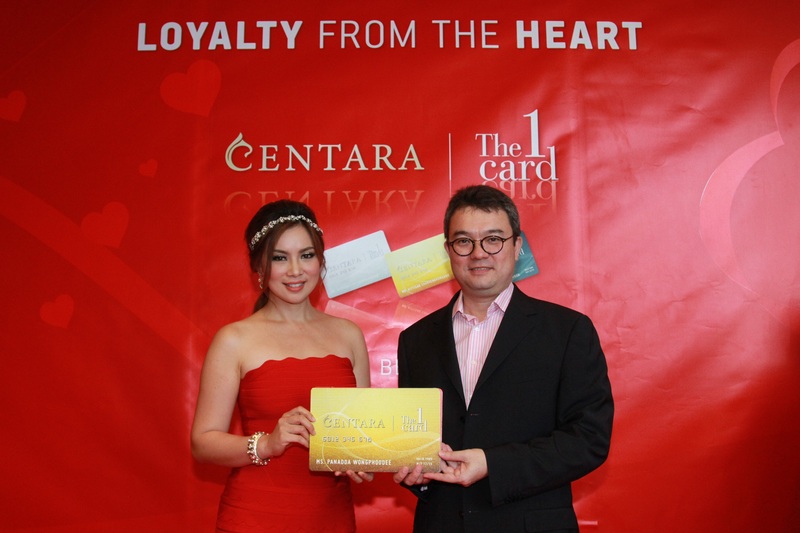 THE CONSTRUCTION of Centara’s five star Grand Resort & Spa Pattaya is now well advanced, with its soft opening expected in the second quarter of 2013, according to General Manager Dominique Ronge . The nine-storey property will have 161 rooms and suites and is being developed under a budget of 1.1 billion bath, including land. The location is in the centre of the exclusive Phratamnak district and within just two minutes of Phratamnak Beach. Its design and luxury offer a club-like atmosphere. 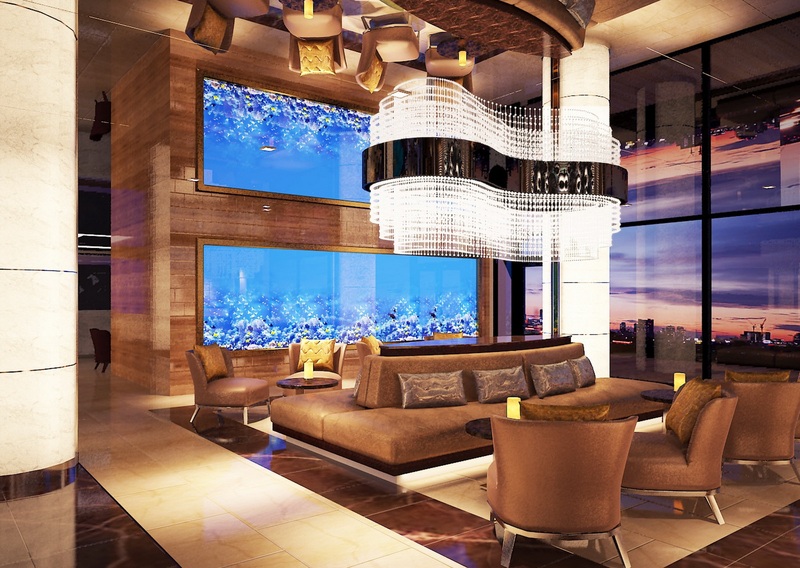 The hotel will have an all-day restaurant named Oceana serving international and Thai cuisines and featuring a huge aquarium as its design theme. Other outlets include a rooftop restaurant named Altezza that will serve Italian cuisine and comfort food against a spectacular setting of ocean and city, a casual outlet named Deli-Café, and a French-inspired bistro. There will also be a Spa Cenvaree, a fitness centre and a swimming pool. Its location in the very desirable resort area of Phratamnak Hill, just 90 metres from the beach, its air of discreet luxury and its very high quality restaurants. The hotel will also be aimed at the MICE sector, with its Excel meetings facility that offers two function rooms and an adjacent lounge. Centara expects that resort’s events facilities will be especially attractive for companies with business interests in the region, and for local and Bangkok residents organizing private parties and receptions. 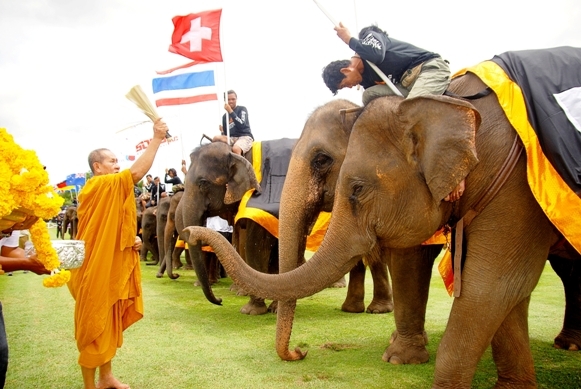 DATES HAVE BEEN SET for the 2013 edition of the King’s Cup Elephant Polo Tournament – one of Thailand’s major and internatiomally best known events – attarcting tousands of visitors and raising more than $600,000 to help Thailand’s elephants. This year’s event will be held in the Thai royal seaside town of Hua Hin from Aug. 28 to Sept. 1, going from a small two-day event in 200. It is sponsored annually by Anantara Resorts & Spas. Fundraising from last year’s event has, to date, been donated to a number of projects in Thailand. The first is to continue to support research and clinics using elephants in therapy sessions for children in Thailand living with autism. Last year saw the research to date published and a continuation of the free clinics for Thai children is planned. In February the Golden Triangle Asian Elephant Foundation (GTAEF), based at Anantara Golden Triangle Resort and Spa, will play host to a landmark “positive reinforcement training” workshop with traditional elephant trainers from throughout South East Asia. The workshop will be guided by well known trainer Dr Gerardo Martinez and feature guest speakers from Thai universities. This will be the first time positive reinforcement training for elephants will be introduced and discussed on a large scale in the range of participation. GTAEF’s work with Thailand’s wild herd has continued with Human Elephant Conflict mitigation and partial sponsorship of the Wild Elephant Counting Week in Kui Buri Royal Project area. “One of the main aims of this event is to take as many elephants off the streets of Thailand as possible during the event. Last year we were able to take over forty street elephants and make sure they were properly fed, and received vitamins and veterinary care while at the event,” said Bill Heinecke, CEO Minor International and owner of Anantara. 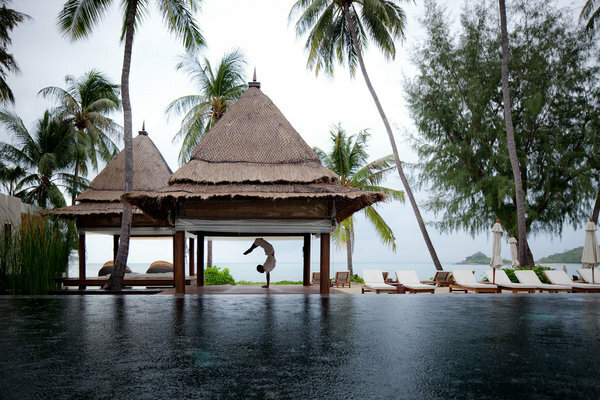 SALA SAMUI RESORT & SPA and SALA PHUKET RESORT & SPA have been recommended by Condé Nast Johansens for the year 2013. It is the third time these resorts have been singled out by the publication. Now in its 31st year, Condé Nast Johansens is one of the most comprehensive illustrated reference to annually inspected, independently owned hotels. Its inspectors visit and assess almost 10 times as many properties than appear in its guides. “We are honored to receive such prestigious recognition. Condé Nast Johansens is a highly respected publication, and to be recommended by them once again is a very nice compliment for our resort teams in Samui and Phuket,” says Brian Moodie, COO, SALA Hospitality Group. Condé Nast Johansens has an unequalled collection of luxury hotels, spas, country house hotels, boutique hotels, inns, resorts, restaurants and meeting venues. Its portofolio spans over 65 countries – from castles in Scotland to exotic spas in the Indian Ocean. Each property is specially selected for its dedication to the highest standards of comfort, unique personality, warmth and service, impressive facilities and surroundings. Every featured property is approved for recommendation following an annual inspection by one of their team of local experts. If a property does not reach Condé Nast’s standards, it is rejected. V VILLAS HUA HIN is offering a one-night, two-day luxury stay and a wine-and-dine-by-the-beach dinner with Michelin Star Chef Kei Kobayashi this weekend, Feb. 16 and 17. The package includes a two-bedroom pool villas that can accommodate four people, an eight-course dinner with wine paring on Saturday evening and a champagne breakfast Sunday morning. Cost of the package is 39,000 BHT. If you opt for the dinner only, the cost is 6,000 BHT and with food paring with wines, 7,500 BHT. VIE HOTEL BANGKOK launched its new Japanese sushi restaurant, called YTSB (short for Tellow Tail Sushi Bar) at a special party supported by Singla Corp., American Express and Cavalino Motor Co. Ltd. VIE Hotel, led by Vicha Poolvaraluk, chairman of Major Cineplex Group PCL, played host for the evening. YTSB is located on the third and fourth floors of VIE 39. The third floor offers seating on its outdoor terrace and indoor sitting on the fourth floor. Taking part in the event were, from the left: Yoji Kitayama, Japanese master chef of YTSB; Jirapa Akkaraj, general manager of VIE Hotel Bangkok and V Villas Hua Hin; Manasnan Panlertwongskul, actor and model; Vicha Poolvaraluck, chairman of Major Cineplex Group PCL; Nandhamalee Bhirombhakdi, managing director of Cavallino Motors; Anakkawat Kowathanakul, vice-president and head of consumer card at American Express (Thai) Co. Ltd.; and Hester Chew, chairman of executive committee and CEO, McThai Co. Ltd.
POPULAR KOREAN ACTOR CHEA SI RA, centre, was recently welcomes to VIE Hotel Bangkok by hotel manager Banthuong Talagarak, left, and marketing executive Nuntakorn Chang, right, when she visited Bangkok for fashion magazine shootings. While in Bangkok, she stayed in VIE’s grand deluxe accommodation. 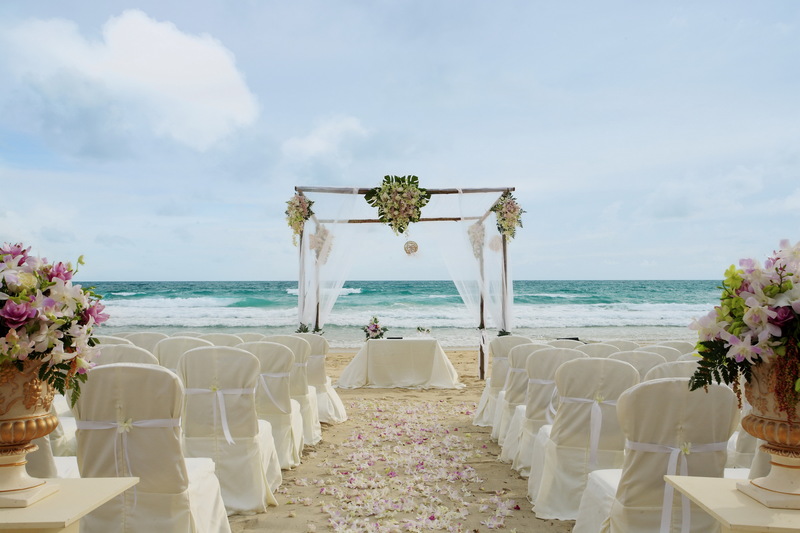 CENTARA HOTELS & RESORTS has launched a new range of wedding packages with prices starting from 18,750 BHT at selected resort properties in Krabi, Samui, Phuket and Trat. The price for the package at Centara Grand Beach Resort & Villas Krabi is at 25,000 BHT. These packages provide the option of Thai or Western ceremonies, with a choice of venues such as beachfront, the resort grounds, or a villa setting. Resort hotels available are Centara Grand Beach Resort & Villas Krabi, Centara Anda Dhevi Resort & Spa Krabi, Centara Villas Samui, Centara Karon Resort Phuket, Centara Chaan Talay Resort & Villas Trat and Centara Koh Chang Tropicana Resort. Wedding ceremony on resort beach; (Centara Anda Dhevi Resort & Spa Krabi arranges at nearby beach and Centara Karon Resort at a choice of in-resort location); decoration of venue; bridal bouquet and buttonhole for bridegroom; sparkling wine to toast; romantic dinner for two including a bottle of wine; and elected properties offer in-room breakfast the day after the ceremony. SALA KHAOYI is bringing back its mid-week specials, beginning March 1 and running to Oct. 31, 2013. The specials are good on stays from Sunday to Friday. Under this promotion, stay for two consecutive nights in either a deluxe or deluxe balcony room and receive a 50% discount on the second night. 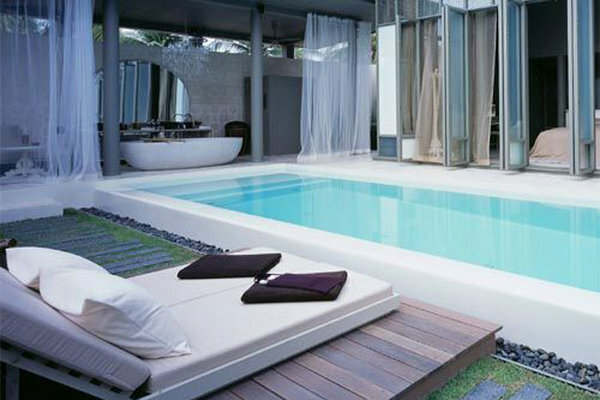 If you book a SALA pool villa or a SALA pool villa suite, the second night is free. SALA Khaoyai consists of only seven bespoke rooms and pool villa accommodations, fit out with natural wood and leather materials. 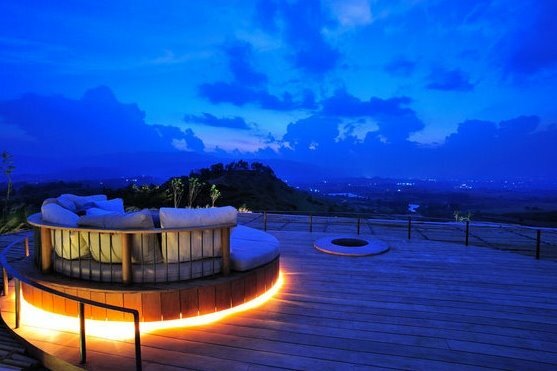 The resort is perched on a scenic hilltop above the lush, green Khao Yai countryside with panoramic 360-degree views. The resort’s facilities include the SALA hilltop restaurant, which serves Thai and international favorites as well as an infinity edge swimming pool. Massage services are available in the resort’s outdoor spa, in-room or poolside.